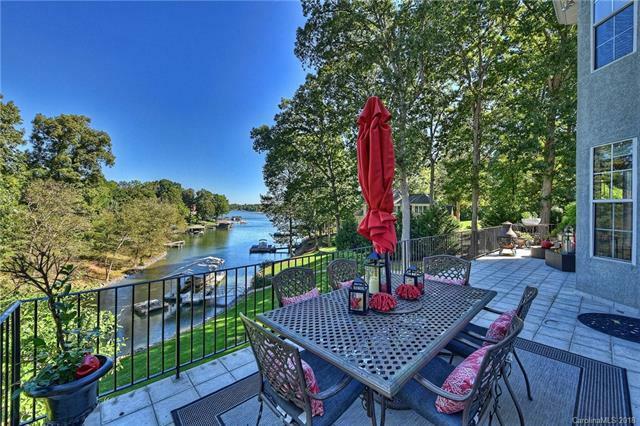 Enjoy the Lake Norman Waterfront Lifestyle! 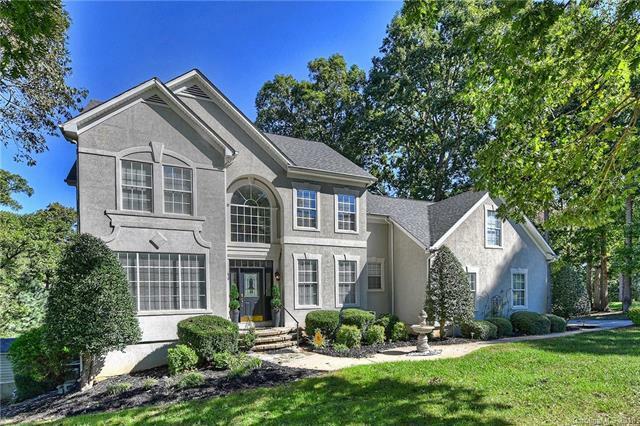 111 Sienna Lane offers endless possibilities for entertaining & relaxation. 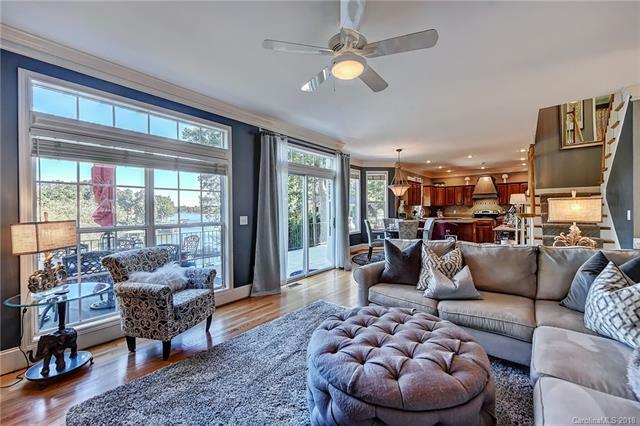 This open concept home features gorgeous lake views from every level, hardwood floors, large updated kitchen with SS appliances & an optional main level bedroom with full bath. Upstairs, you will find a beautiful Owners Suite with impressive lake views, a fireplace, a luxury spa bath & a HUGE walk-in closet. 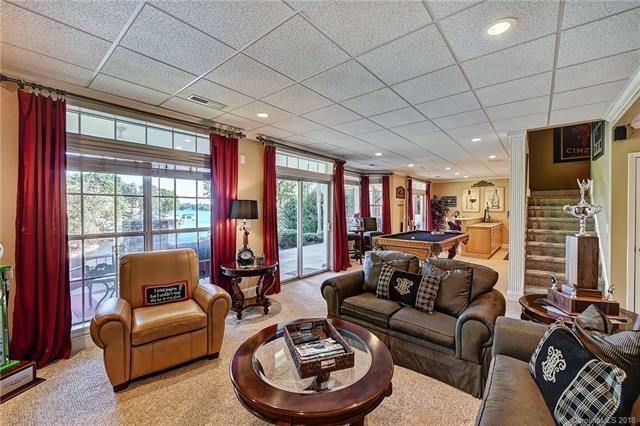 The lower level includes a large bar area, exercise room, flex room & full bath. Outside, you will enjoy TWO living spaces with the main level porch & covered lower level terrace. Extend your fun to the water with the covered dock in this quiet lake cove. Offered by Lead 2 Real Estate Group. Copyright 2019 Carolina Multiple Listing Services. All rights reserved.